IBEX Pharmaceuticals continues to support research in glycobiology. 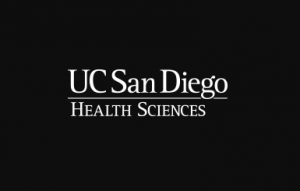 The 22nd Annual San Diego Glycobiology Symposium (SDGS) will take place at the Sheraton San Diego Hotel & Marina in San Diego, California February 1-2, 2019. SDGS brings together researchers from the University of California and other institutions in California that have a major interest in glycobiology. The objectives of SDGS are to exchange information on the latest advances in the field and to promote interactions among attendees from academia, biotechnology and the pharmaceutical industry. To maximize interactions, the setting is informal and all discourse is off-the-record. 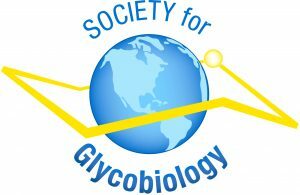 The 2019 Annual Meeting of the Society for Glycobiology will take place at the Renaissance Phoenix Downtown Hotel in Phoenix, Arizona November 2-5 2019. The 2019 meeting will take place at the Proctor Academy, Andover, New Hampshire July 21-26 2019. Carbohydrate-active enzymes (CAZymes) transform diverse polysaccharides to renewable fuels, biochemicals, and bio-based materials, and are essential to the digestion of dietary glycans in food and feed. The expanding number of new CAZyme families relevant to plant biomass conversion motivated a small revision to the title of this successful conference established in 1999. The 2019 Gordon Research Conference, now titled “Carbohydrate-Active Enzymes for Glycan Conversions”, will present leading-edge research on this growing class of enzymes, which find applications in both industrial biotechnology and health sectors.